In the last episode of the programme, PM Narendra Modi highlighted the significance of the month of August in India's history. 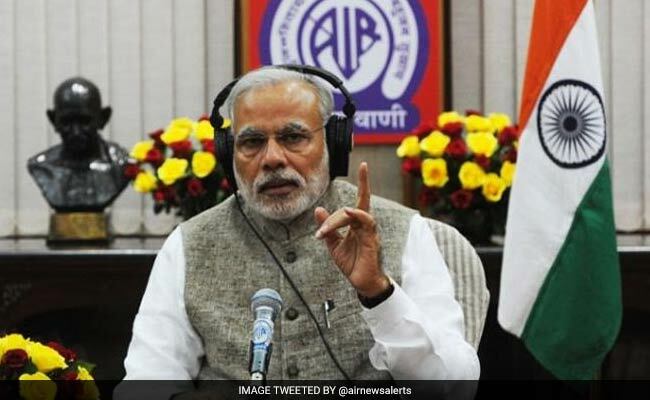 New Delhi: Prime Minister Narendra Modi will deliver his Mann ki Baat to the entire nation in the 35th edition of his monthly radio address today. For those planning to watch or hear the show, read on to know how. In today's program PM Modi is likely to speak on a range of issues including Tokyo Olympics, National Sports Day and Bharat Indigenous Games. It has been learnt that senior officials of the Sports Authority of India (SAI) have been asked to convey the message to the centres across the country, where thousands of Indian players hone their skills, to tune in to the program. A: The radio programme will be aired on All India Radio at 11 am on Sunday, August 27. In the last episode of the programme, PM Modi spoke about monsoon season, which bring both joy and flood. He said that the government is doing all it can to help those who stranded because of floods. The Prime Minister also spoke extensively about mega reform GST, which he said has truly transformed the economy. Prime Minister Modi also highlighted the significance of the month of August in India's history. He spoke about the Non-Cooperation movement, the Quit India movement and India's Independence - all of which happened in the month of August. The show seems to be quite popular among audiences across the country. It has generated revenue of nearly Rs. 10 crore for the All India Radio (AIR) in the last two fiscal years. Information and Broadcast ministry had revealed in the Parliament this year that in 2016-17, the show's revenue was to the tune of Rs. 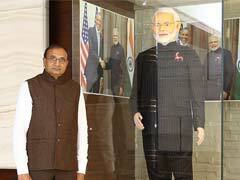 5.19 crore, while it was Rs. 4.78 crore in 2015-16.